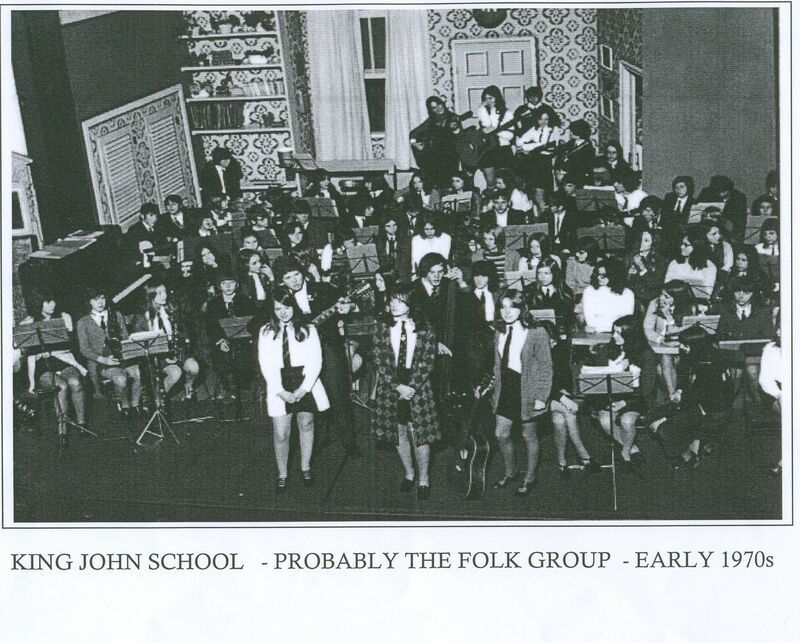 If you can help us with any further information on these photos please contact us via the comments section at the foot of this page. Perhaps you can name some of the pupils! I lived in Benfleet from about 1954 to 1966 and it would be interesting to see photos. 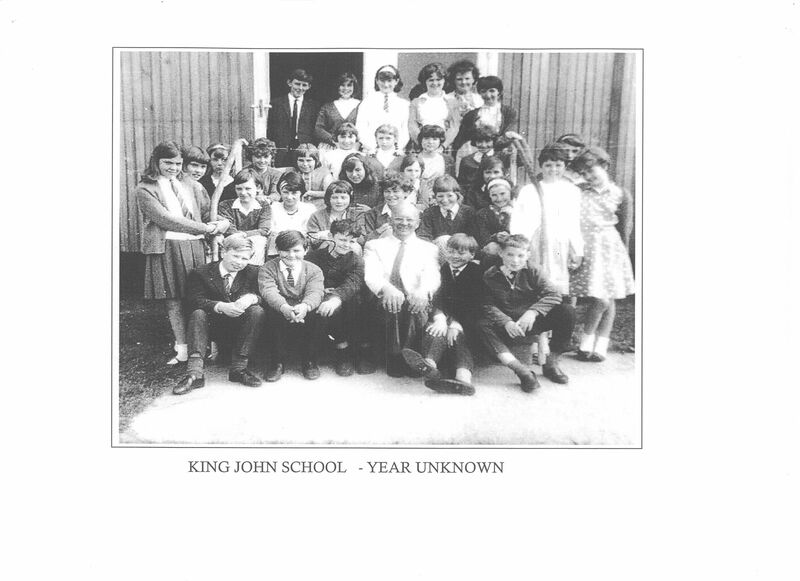 Editor: This link will take you to other pages on The King John School. Although I didn’t go to King John School, I recognise several people in this picture so it’s probably about 1965. Rear row: unknown, Lorraine Duncan, unknown, Jean Palmer, Jane Taylor, unknown.